So many good books and more on the way! And it just occurred to me that it's easier to take pictures of the books I have on hand instead of copying the covers from Amazon. One of the few reasons I like having a smart phone. LOL. Raymie Nightingale by Kate diCamillo reminded me very much of her first book, Because of Winn-Dixie, not just for the quirky characters but for how accurately she portrays children, how they think, how they feel, and what they pay attention to. It also made me cry a little for all those children who are missing a mother or a father, or both. I realized towards the end that although the book will end on a note of hope, that the reality for these children is still bleak. They make the best of it, but it's never the ideal. Children deserve so much more. Eleven by Patricia Reilly Giff. I really enjoyed this book about Sam, a boy who struggles to read but one who is gifted with the language of wood. Although the plot was predictable, what I appreciated is how well the author captures the longing of children. Sam's friend longs for stability (why are artist parents in books always portrayed as free spirits and wanderers? ); Sam longs to know he really belongs to his family, and not some other family. The Rule of St. Benedict in English is less than a hundred pages but it's one that I'll be reading often. I really hope to apply this to our family life because it seems the most sensible thing to do. He calls it "a little rule for beginners" and encourages to follow without fear. "Do not be daunted immediately by fear and run away from the road that leads to salvation." And "If you hear His voice today, do not harden your heart." He has such a wonderful insight into the human heart, its frailties. 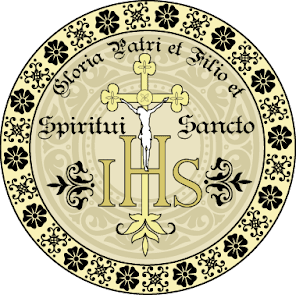 He speaks of the duties of the abbot: "regulate and arrange all matters that souls may be saved and the brothers may go about their activities without justifiable grumbling." with discipline to "amend faults and safeguard love." You can see easily how this applies to parents. He tackles subjects like obedience, humility, restraint of speech, prayers, reverence, proper amount of food and drink, daily work. This entire book is a GEM. I highly recommend it. 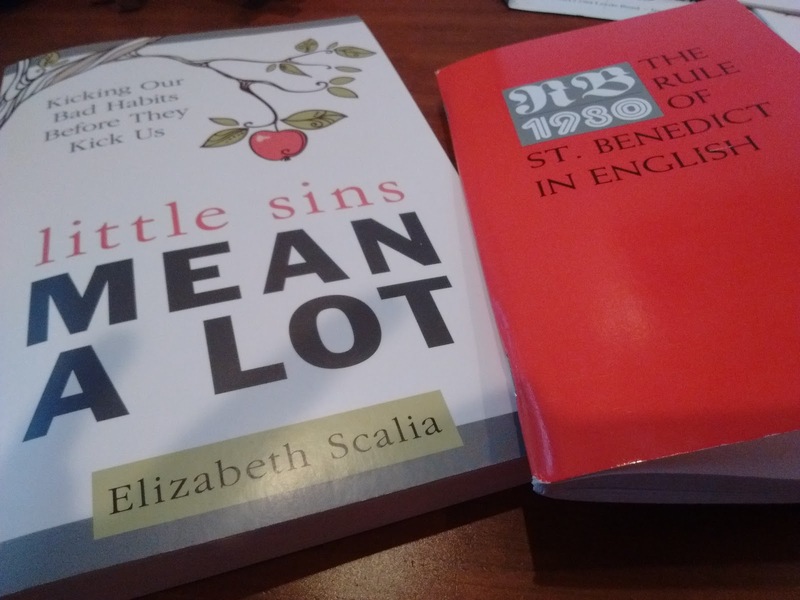 Little Sins Mean a Lot: Kicking Our Bad Habits Before They Kick Us by Elizabeth Scalia. I read a review of this on Catholic Mom and thought, this is the book for me! 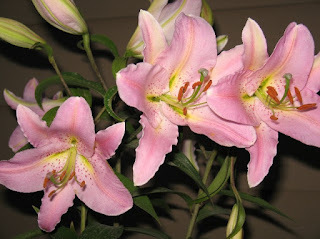 How many of us are compelled to commit murder or adultery? Not many, I hope :) It's the little sins that we allow to foment that if left unchecked become big sins. I know that in a culture that has no concept of right and wrong, it can seem like a strange and too scrupulous a thing to focus on little sins (because you know, we are basically good people), but the author has made her case beautifully. She covers 13 bad habits, from procrastination (do all writers procrastinate as much as I do?) to gossip to sins of omission. She gives examples (many from her own life so it's lovely getting to know her as well), what Catholicism has to say about these sins, practical suggestions on breaking away with a short prayer at the end. Another gem of a book. I think perhaps in June I'll tackle the first bad habit: procrastination. Who knows, maybe at the end of 13 months or perhaps it will take 13 years I might be a mite holier. Pray for me. My kids have been home since May 19th; they just had the math exams to take this past week so were happy to have all these days off. Truly, doing well in school pays! We were a bit too relaxed though. 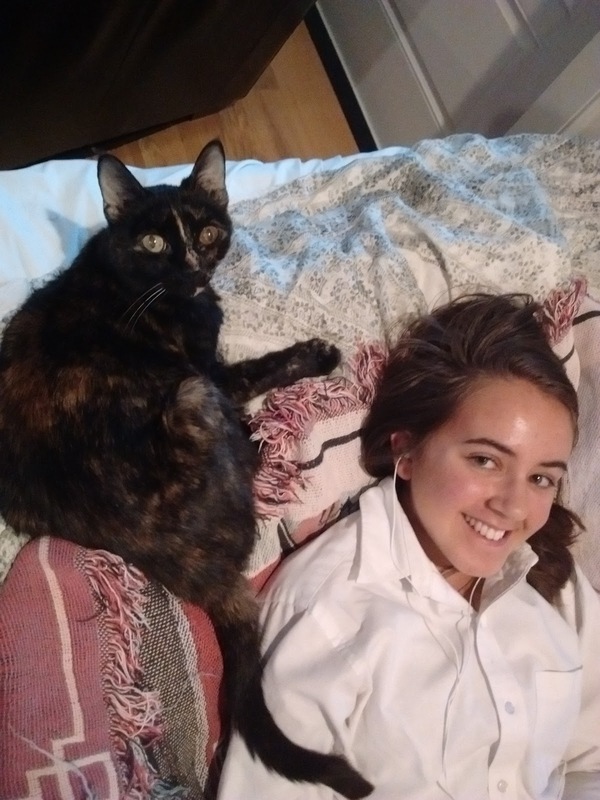 I got a call Wed. at 8:15 am (I'd been awake a mere 15 minutes) that the teacher was going to mark Dagny absent for her final. And possibly a zero too. Oy! I wonder whether this is a family trait. When I was in college I missed my biology exam because I was in one of the practice rooms in the music department playing the piano and lost track of time -- 2 hrs felt like 20 min. I got lucky with my professor. I told him the truth and he believed me. He allowed me to take the exam in his office even though the answers had been posted. Dagny also got lucky. She was already awake, so she got dressed in a hurry (no breakfast) and I drove her to school. We're only half a mile away so she was able to go in to take her exam by 8:40. 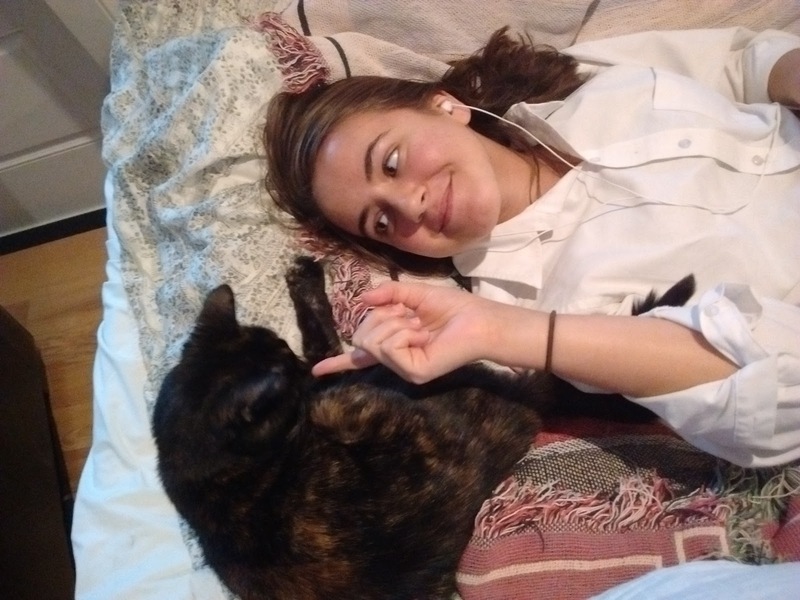 She returned home happy and hungry. I doubt she'll make this mistake again. She'll check and double check to make sure she has the time right for exams. 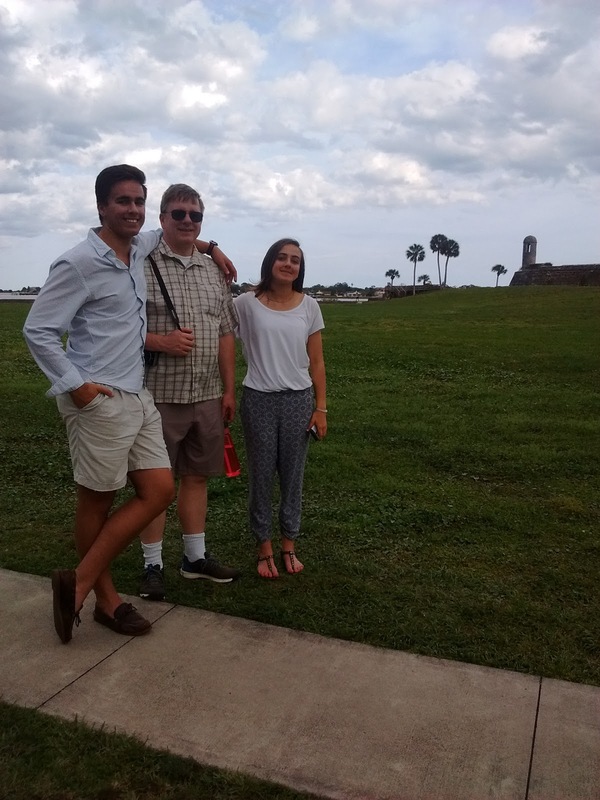 There is such a lightness in our days now, with both school and sports over. We've been sleeping in, reading, watching movies, playing with the pets and eating a lot of fruit. I really hope this summer we can de-clutter our home a little; give away the books and things we've outgrown, tidy up the attic and garage. If we've not used something in a couple of years, it might as well go. It's a rainy weekend with a tropical storm but the kids are home from the farmer's market. Michael cooked up a big batch of pulled pork so it's a relaxing weekend. I'm sure by next weekend the kids will be itching to do something. This is not the type of book I would normally choose to review, but with both my kids studying history and our household loud with discussions about law and politics, I found myself gravitating towards BELIEVERS, THINKERS, AND FOUNDERS: How We Came To Be One Nation Under God by Kevin Seamus Hasson. This small book begins with a court case I'd never heard about: Elk Grove Unified School District v. Newdow. Newdow, an atheist, objected to his daughter having to recite the pledge of allegiance with the words "under God." Since one could never say "under Jesus" why was "under God" allowed? I wondered the same as well once I learned that the phrase was added in 1954! The short answer seems intuitive after you read the book: "Under Jesus" implies a particular religion whereas "under God" is a philosophical statement. It's an appeal to the "natural rights/natural law philosophy" that appears in documents 400 years before the Pilgrims arrived in the New World! Hasson writes very clearly and goes over the relevant bits in American history, from the Declaration of Independence to the First Amendment to the Gettysburg Address to other court cases dealing with the expression of religion. His argument for the Philosopher's God is excellent. By reason alone, we can say there is a God. But Who He is, is a matter of faith. A chapter is devoted to what we commonly think of as separation of church and state. Hasson reminds us that it's a shorthand referring to the Establishment/Free Exercise Clause: Congress shall make no law respecting an establishment of religion or prohibiting the free exercise thereof. The author is the founder of the Becket Fund for Religious Liberty and this gem of a book is perfect for high school students who are learning to make arguments and anyone else interested in religious freedom. I'm very thankful to Blogging for Books for providing me with a review copy. 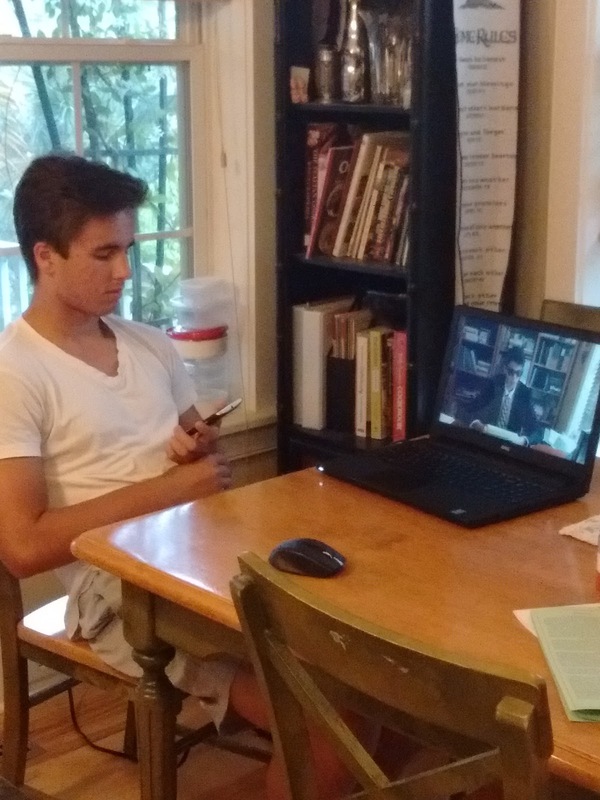 The kids are having fun with AP exams behind them. For some extra credit, they made a movie, or rather a parody, about the Cuban Missile Crisis: [https://www.youtube.com/watch?v=3LZcBBmUaU8 direct link] It's a bit long -- it takes time and effort to make things short -- but they shot it in 2 days (after giving all to the rugby game) and Max has been staying up late editing. I was the one shooing him off to bed last night. Enjoy!!! Gosh, I can't wait until we can make some movies together. I really must learn screen-writing. Max has a great eye. 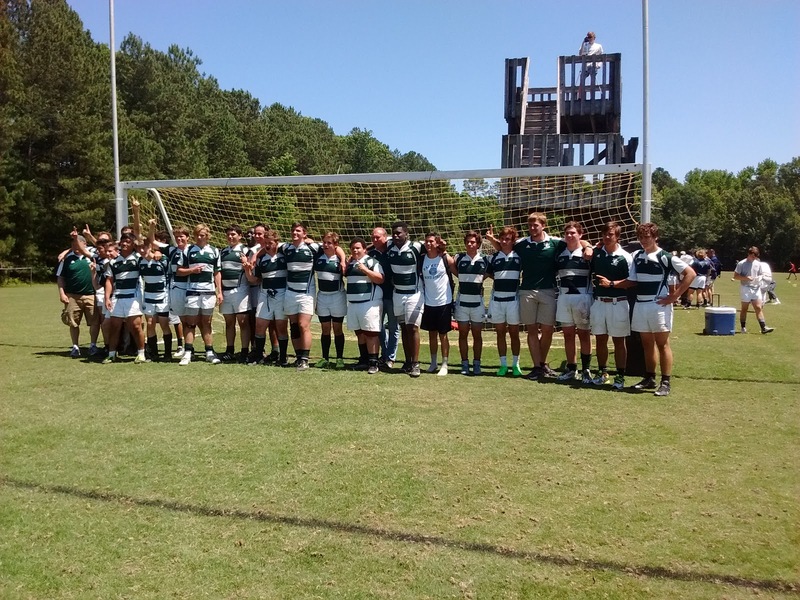 Saturday's rugby match was a nail-biter. The Bishop boys played against Lexington and it was almost a replay from earlier in the season. 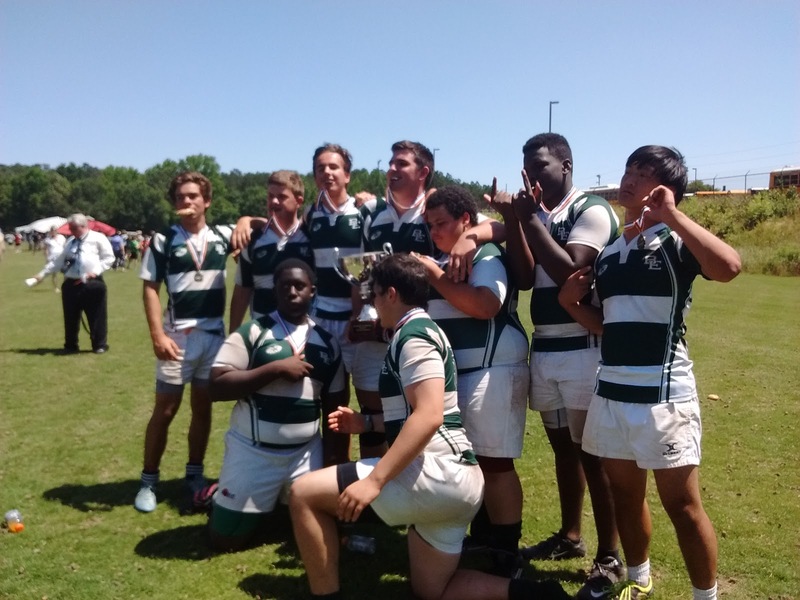 Bishops had to fight hard to win. And although sports isn't all about winning, I am so grateful Bishops won 12 to 10. It would've been very difficult to take a loss at the championship game since they've been undefeated this entire season. 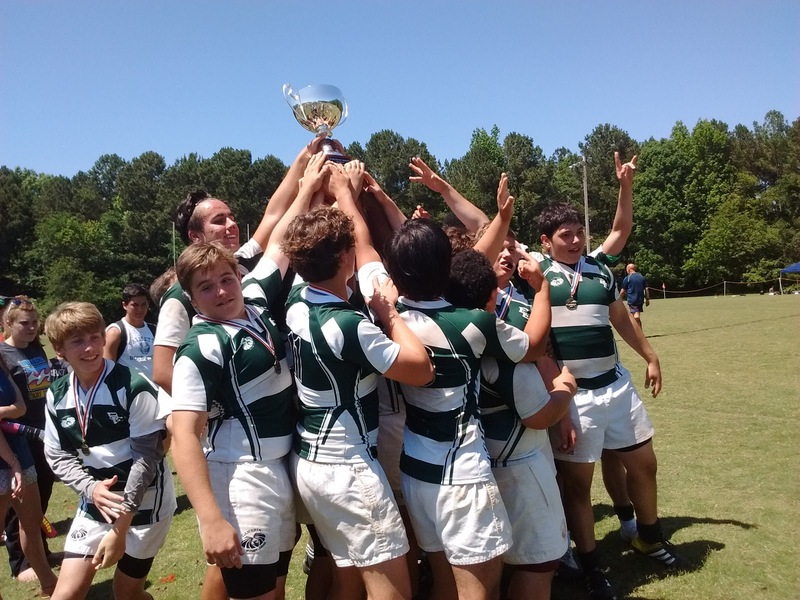 I still remember that Coach was worried at the beginning of the season that we mightn't have enough boys to play. He's taken them far these past three years and I've especially enjoyed watching these boys transforming into men. 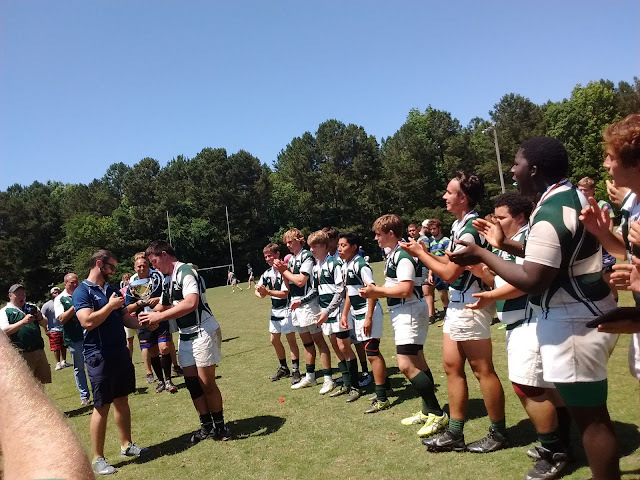 Take a look at South Carolina's Division II winning team! Is this month flying or what? Holy smokes!!! Pentecost is this Sunday. Come Holy Spirit!!! I remember singing my first Mozart Mass KV140 (in the context of a Mass, not a concert) four years ago for Pentecost. Dagny learned it as well. Michael too. 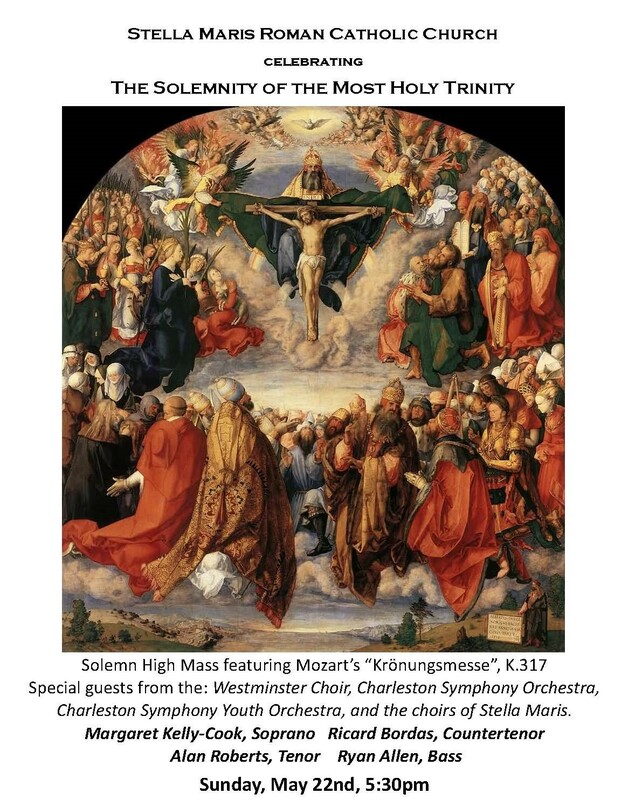 Now we're preparing our third Mozart Mass KV317 for Trinity Sunday (that's next Sunday). And my heart cannot contain the joy ... all this music, the art, the architecture ... BEAUTY. Everything lifts my soul heavenward. Today is Friday the 13th and I think the 100th anniversary of the heavenly visitors to three children at Fatima: Lucia, Francisco and Jacinta. An angel appeared to them and told them not to be frightened but to pray like this: My God, I believe, I adore, I hope, and I love You. I ask pardon for those who do not believe, do not adore, do not hope, and do not love You. It was such a powerful experience, the three children never forgot and prayed faithfully. The following year, Mary appeared to the children for six consecutive months, always on the 13th, with the last comprising a miracle that 70,000 people witnessed. The message is simple: do your daily duty, pray the rosary, do Eucharistic reparation, consecrate yourself to the Immaculate Heart. Oh Mary, pray for us, those who have recourse to thee. 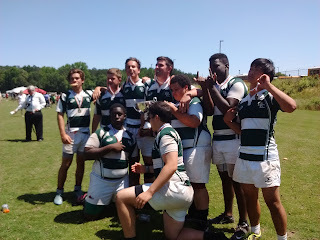 This was a busy weekend -- rugby match (semi-finals ... Bishops won so we'll go to the state finals this coming weekend), extra choir practice, fighting traffic (Michael said more people go out to celebrate Mother's Day than Easter), plus a birthday girl in our family. I love that she shares her birthday month with one that honors Mary, who is also our Mother. For those of us who've lost our mothers, Mary is especially close. I often imagine my mother in heaven enjoying her company! I like that we sing Salve Regina at the close of every Mass in May and October. I wish we sang Ave Maris Stella more often, especially since our Church is named Stella Maris! See how the years fly? 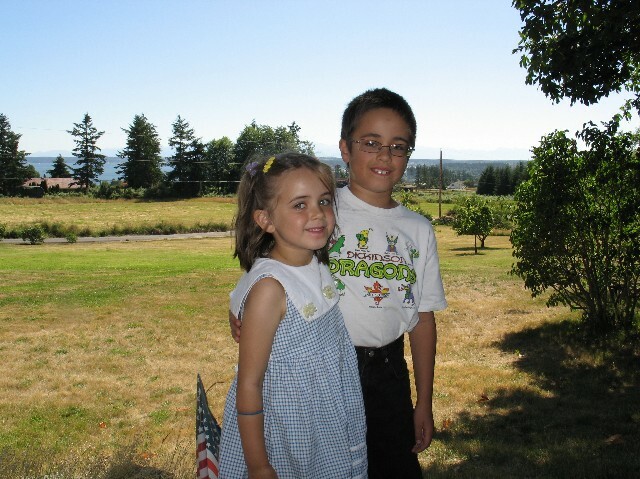 The next time I blink, they'll be flying the nest. How I love being a mother! I cannot truly express my joy. I am grateful I've been able to stay home with my children, watch them grow, have a hand in shaping their character. I am deeply grateful for my husband, who made a mother out of me (it's not called Holy Matrimony for nothing) and supported me. He was delighted that I wanted to stay home and didn't push me to work. I know several of his colleagues who thought it was the stupidest thing because I could've been raking in 100K a year working at a biotech company. But they don't realize that being with your children is more important than money. And bite his little toe. I've known this phrase for the longest time: The Hand that Rocks the Cradle is the Hand that Rules the World. But I never knew it was a poem by William Ross Wallace (1819-1881) until now. To all mothers -- this is for you with all my best sentiments! Angels guard its strength and grace. 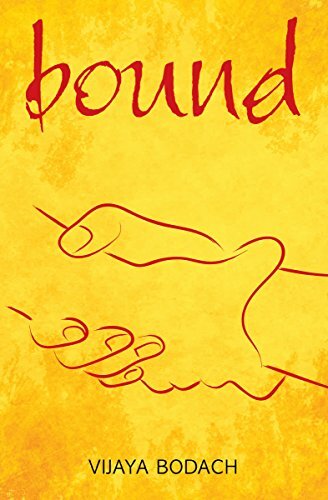 In the first part, he devotes each chapter to one of the aspects of love: commitment, sacrifice, speaking truth, conquering fear, offering grace, bringing healing, living forever. In the second part, he gives practical advice on loving your spouse, your family, your neighbor, your friends, your enemies, yourself, and your Creator. I know a couple of families who are hurting right now due to marital strife, difficulties with grown children, or at work and wish I had a copy to give to each of them. 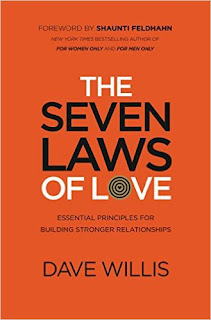 Even if you have strong relationships, this book will help you to see the areas where you could improve. I'm not exactly sure why the author doesn't simply use the Litany of Love in 1 Cor 13:4-8 to make his points, but I suppose everybody who writes about relationships must have a new angle. Regardless, Dave Willis' organization is sound and enjoyable. Thanks to BookLook for providing a review copy. 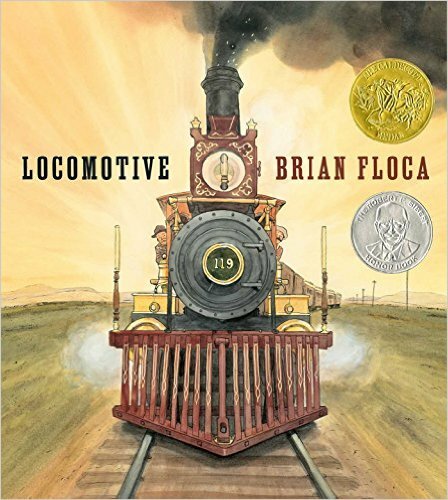 I’ve been reading a lot of picture books lately and most fall short for repeated readings. Here are some that really stood out for me. I’m happy that I don’t have to read the same book 50 times over! Dagny has started babysitting and she’s discovering how insistent little ones can be about reading the same book over and over again. 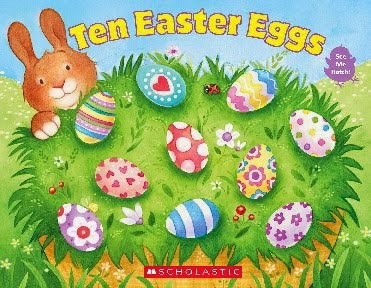 Books by Bruce Goldstone – Gosh, I don’t know how I missed these books but I came across him because I think he’s the only other author who has written about combinations of ten (I had originally written TEN EGGS to teach this concept and delighted that it’s an Easter book as well now)! Mr. Goldstone’s combinations-of-ten book is Ten Friends. 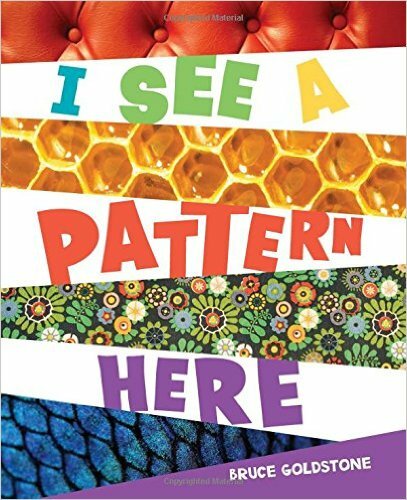 I’ve been delighted with his other books as well, on Estimations, Patterns, Awesome Autumn and 100 Ways to Celebrate 100 Days. He’s a brilliant photographer and writer and designer. Children could spend hours with just one of his books. 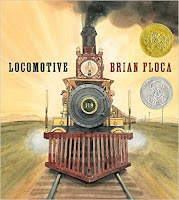 Locomotive by Brian Floca – Caldecott winner. Need I say more? 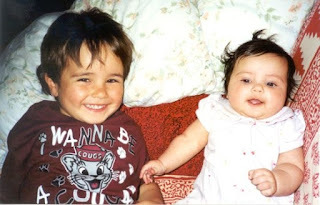 He’s amazing! From the end papers to the text and illustrations. Stunning history of America's railroads. His Racecar Alphabet is brilliant as well. He uses terrific alliteration to tell a story at the races. I love all his work. 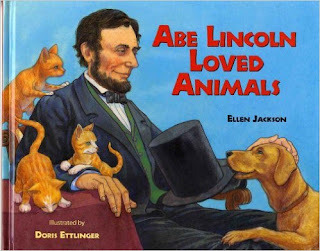 Abe Lincoln Loved Animals by Ellen Jackson and Doris Ettlinger – What I love about Ms. Jackson’s writing is how well she can focus on just one aspect while still maintaining the narrative arc of an entire life. She always has the best tidbits too! From pardoning of a turkey that was to be Christmas dinner, to feeding the family cat with a gold fork, to rescuing baby birds (and ruining a good suit). The illustrations are gorgeous too! 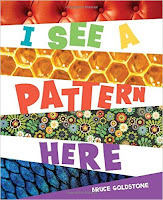 Highly recommended for children of all ages (and adults too!). Check out her other books too – she’s a prolific writer. 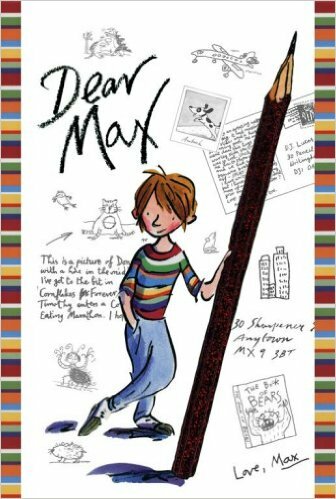 Dear Max by D. J. Lucas (aka Sally Grindley) and Tony Ross – This isn’t a picture book but I have a fondness for letter-writing and enjoy books written in this format. Through letters to his favorite author, we learn about Max’s family life, the struggles in school, and his wonderful imagination (and his sketches). Through DJ’s letters we learn about the joys and struggles of an author’s life as well as some advice on how to write a story! God or Nothing: A Conversation on Faith with Nicholas Diat by Robert Cardinal Sarah is such a beautiful book. I am learning so much about the faith from these conversations. The love he has for those first missionary priests is palpable. They sowed the seeds of faith and look how far this son of Africa has gone! He never would have imagined going even to the capital of Guinea, let alone Rome! The sacrifices this humble man has made for his people are not spelled out, but in between the lines, I get a glimpse of what he has endured. I wonder if he will be our next pope! One can hope. I want someone to write a picture book about him. Pretty please?